Hi - I have been a huge RC car fan/owner/racer for a long time. 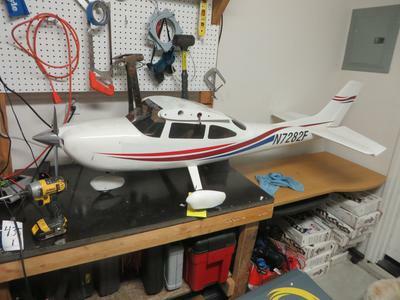 I came across this RC plane in an FBI evidence auction. I know I'm not ready for something this large, but it has peaked my interest in the sport. This plane does not have the top wing, although other than that except the radio it is complete. I am having a hard time finding the model of this plane. I would like to either find a kit so I can build a wing, or but one if they are available, and maybe someday be able to fly this myself. 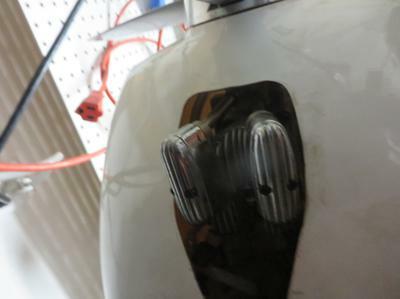 I believe the motor is a Saito, but I'm not sure of the model. It seems to be very well built. I will have attached some pictures. Any feed back helps. 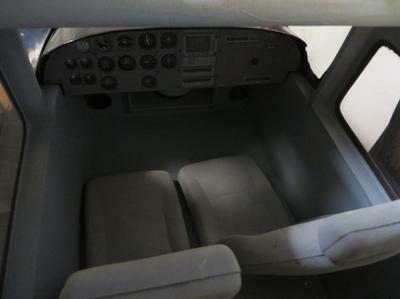 Hi, I have this exact same plane....it IS a Hanger 9 Cessna 182 Skylane 95 ARF, the item number is HAN1875. The wing span is 96". You can get on Hangar 9's website and order the wings and print down the manual for it. I live in Northern CA. This is my main 'go to' plane. 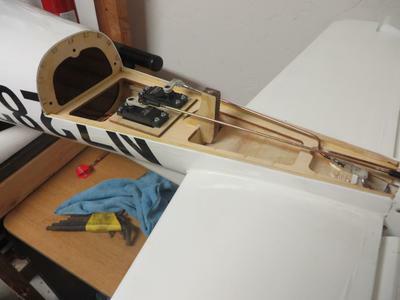 If you do not have the wing struts and wing tube you can order them from there also. Each wing with aileron is $198, that's $400.